This week on The Dark Times: daily creates, design assignments, a design blitz, some thought on copyrights and films, and a reflection on The Vignelli Canon. Throughout the week we were to finish at least 3 daily creates, doing so I did Monday- Wednesday: Draw a David…That David, Make Creative Hands, and What’s Your Super Power?. We were also to carry around a camera a capture examples of different design concepts, the result is the Design Blitz. This week I completed 15pts of assignments though only 12 were needed, 6 pts being dedicated to my character, Shadow. I created Exquisite Corpse (4pts) and Laptop Lingo (2pts) for fun and Bad Guy Business Cards (2pts), Bumper Sticker (3.5pts), and Cartoon You (3.5pts) for Shadow. We were also to create a separate blog post on The Vignelli Canon, Double Indemnity, and thought on the copyright laws. The Vignelli Canon was written be a famous graphic designer, it is intended to help designers understand the complexity of design, here is the Vignelli Reflection. My roommate and I created a movie night to watch Double Indemnity because why not, the following is the thoughts of the idea of design and noir combined, Movie Reflection. Lastly, is my thoughts on the ideas of ownership and copying, Copyright Laws blog. Semantics (meaning), Syntactic (syntax), and Pragmatic (realistic considerations) are Vignelli top 3 most important aspects of design. Though there are other aspects such as discipline, appropriateness, ambiguity, and timelessness. His top three are obviously the most important to design because without semantics or a purpose to what you are doing then what is the point, you can throw a bunch of things together yet accomplish nothing. Syntax of the project is also important so that things relate and can be easily understood by your audience. While designing having a realistic design is important so that your given goal can be reached and not just a far off dream that can never be achieved. Vignelli begins to talk about the tangible part of design towards the end the booklet. This part I found not so important in that it talks about choosing elements to help you accomplish (physically) your goal outcome, not how to mentally design and prepare to create your project. I believe brainstorming is the part people struggle with the most not how to do it once they know their end goal. After watching A Fair(y) Use Tale and Laws that Choke Creativity as well as reading Fair Use Frequently Asked Questions, 7 Things You Should Know about Creative Commons, and A Brief History of Copyright. I have realized that copyright laws really doesn’t make sense to modern day. 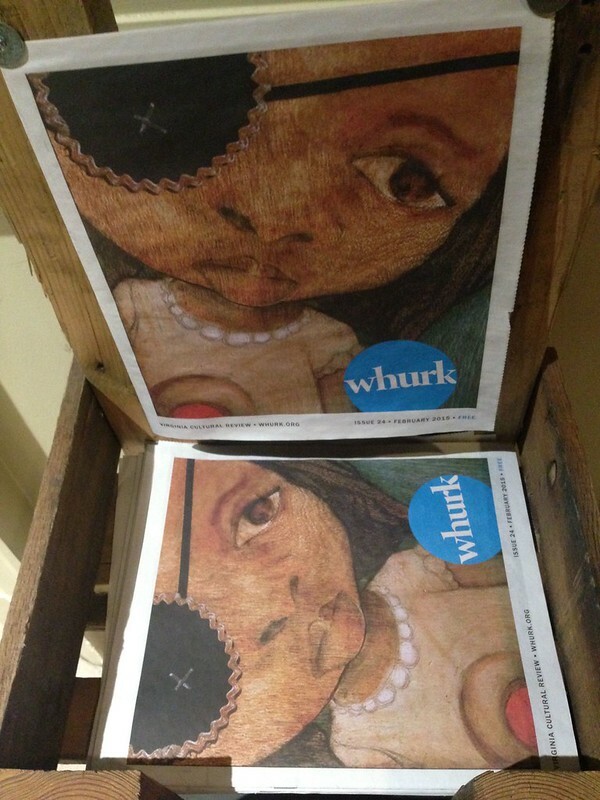 With our technology today we can’t recreate and make new art because me must ask for permission to build off of something we read and saw. Though I somewhat understand where these laws came from, why would someone want someone else to make money off of their hard work and sweat yet to protect someone’s idea they took it a step too far and violated others freedom to express their own ideas and create new work has been inspired from old work. Is it fair to limit what someone can recreate? What is fair game? I am really confused with what is fair game and what isn’t when recreating. If you recreate something it no longer has the original meaning, yet it is isn’t your work, and the original writer didn’t create it, then who’s work is it? Also A Fair(y) Use Tale was confusing yet informative if that makes any sense, half the time I felt like Dory lost. Though the other time I understood that they were not for the copyright law at all and not getting that confused with plagiarism. Double Indemnity (1944) is a movie in which Neff an insurance salesman meets Phyllis during his run. They flirt and end up planning the death of Phyllis’s husband so that they could be together. This movie is very similar to The Postman Always Rings Twice in which there is a theme of a femme fatale. 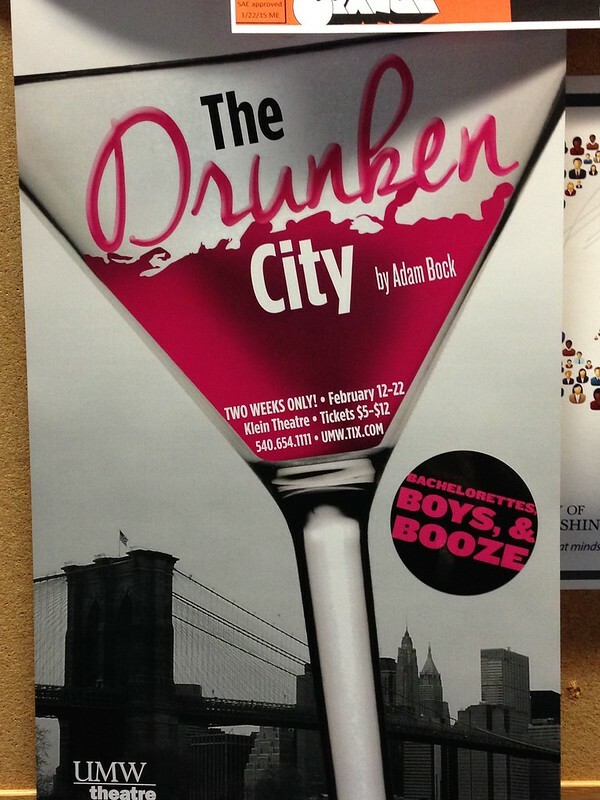 Where a woman brings disaster to the men she becomes involved with (a theme in noir). While watching the movie, a few things immediately makes one think of noir, the venetian blind effects in multiple scenes as well as the movie being in black and white. Since this is the design week, lets talk a little bit on how the movie was designed. In multiple shots the camera has a close up of the characters or was angled in a way to bring attention to the speaker and little attention to the other characters in the frame. With different angling, framework, and music a scene can be manipulated by the directer so that the audience sees what they want them to see as well as remember important parts of the movie. -The purpose of this assignment was to create a person out of different body parts. I create this person using a combination of 7 people’s body parts: including my sister (Karina’s face), friends (Corrie’s torso, Teagan’s arm, and Brittany’s leg), teammates (Purity’s arm and Jenna’s leg), and myself (half my face). I created this in Paint on my laptop using Paint which lowered the quality of the pictures themselves so I apologize for that it was the only way I could think to do this assignment. Color- The use of the color pink on top of the black and gray catches the eye making it an effect use since it pops off the page. Typography-Though not entirely made up of words, this poster is a very interesting use of the concept typography since it also adds the element of color with lines. 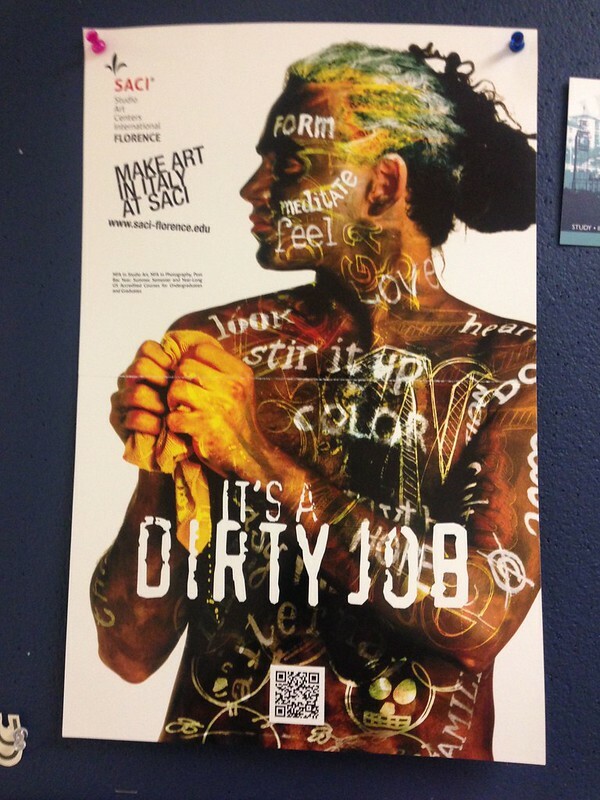 I am not sure what this poster is about but the painted words make me want to learn more about it. 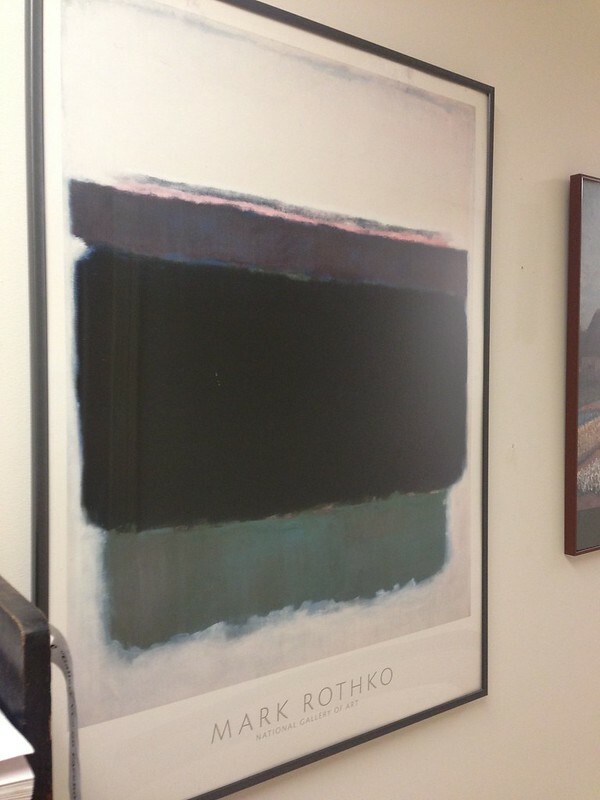 Minimalism & Use of Space- With just 4 colors (white, black, purple, green) Mark Rothko created this beautiful piece. It is just sectioned blobs of color this is located in Melchers. 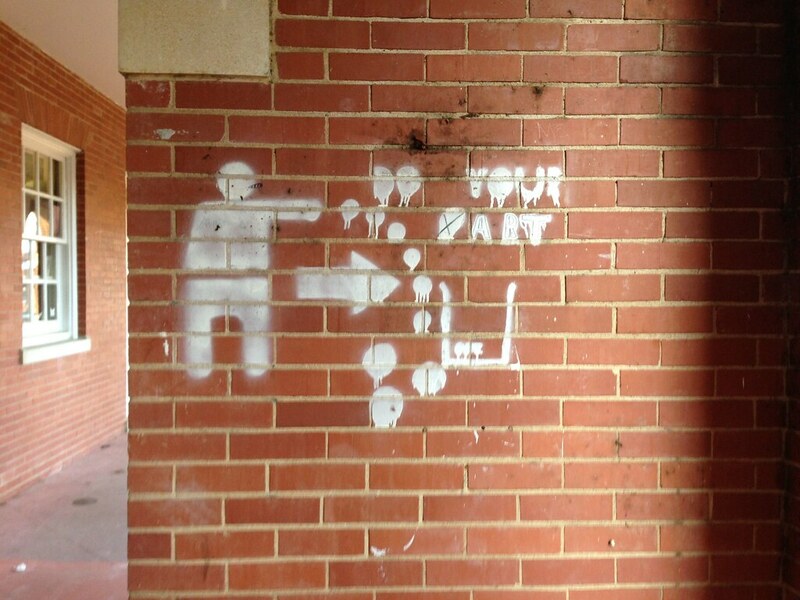 Form/ Function/ Message- By Melchers, A sign to tell people to do their part and throw their trash away in the correct places. This is only partially affective since it is hard to read though the picture itself is pretty clear. 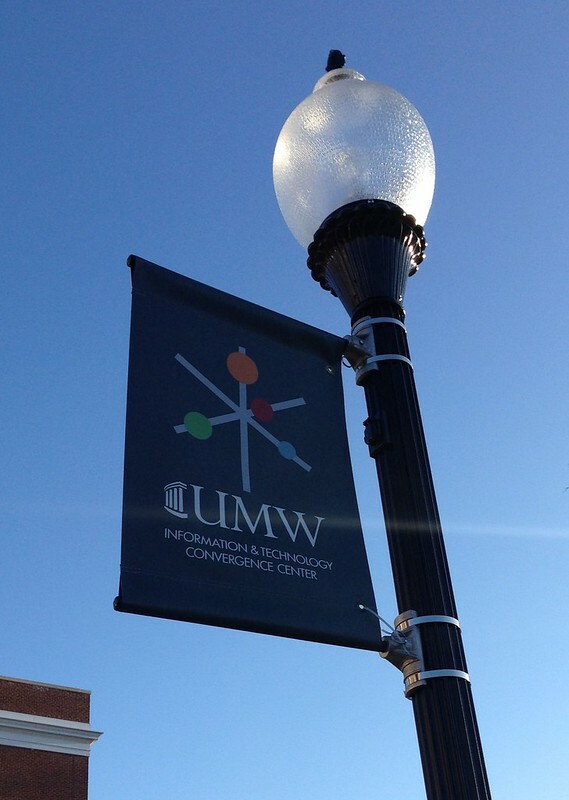 Balance- The ITCC flags located on the light posts use rotational balance perfectly. It is simple and not over whelming to the eye. Proportion- Not quite sure on what this was suppose to accomplish though it shows distorted proportions clearly with a big headed child. 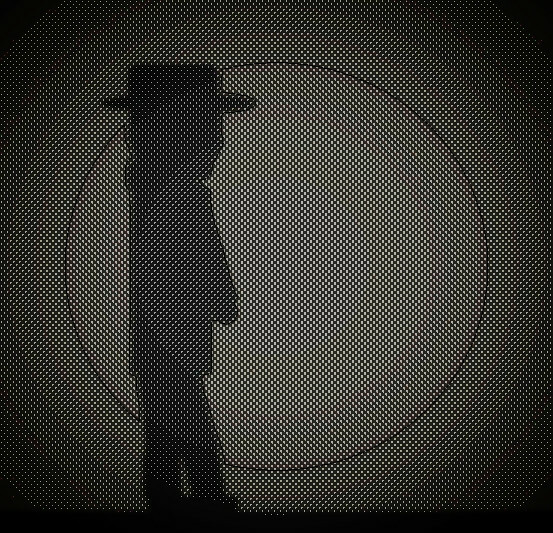 The following is a a cartoon picture of Shadow created with Paint as well as the Clyde filter on flickr to make him look transparent. Using lunapic.com I added the comic book style effect to the final picture of shadow. In this picture he is in out for a stroll through an alley. 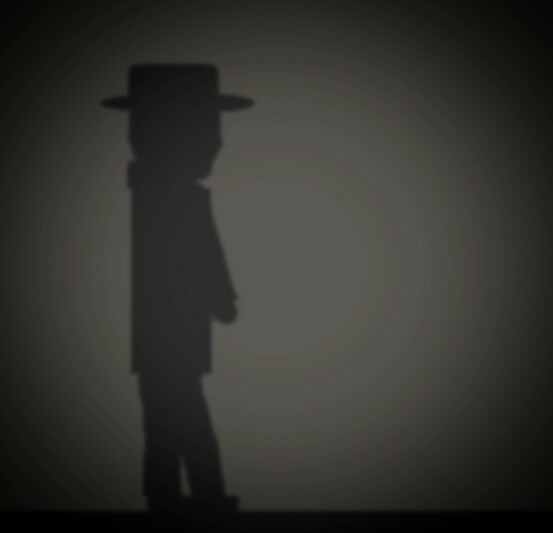 He is his favorite shape of a man with a hat and trench coat. Shadow’s motto is ” Everything is for the Taking” he definitely lives by what he preaches though he likes to be funny sometimes. The following is the bumper sticker on the back of his car, “Everything is for the Taking (except this car, this is mine).” When he designed it he only placed a few colors to keep it simple. -The following is Shadow’s business card for his side job. Only cause he is a big shot doesn’t mean he doesn’t like to make a little money on the side being an entrepreneur. 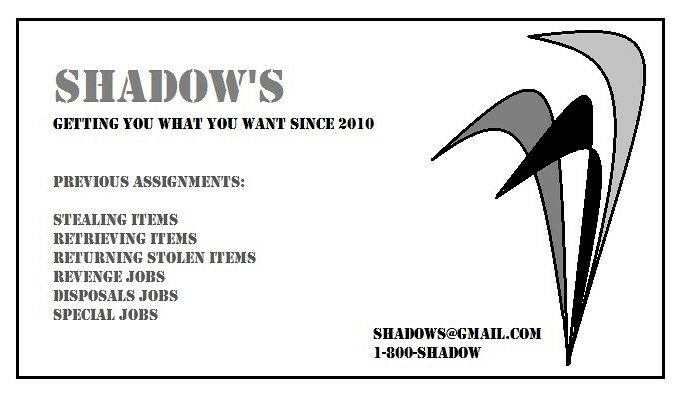 Give Shadow a call if you need help getting something back. He deals with stealing on a regular basis so trust me he won’t get caught meaning you get what you want. – I love this idea to create your own laptop skin, I created mine on My Custom Skin. I was inspired by my passion for soccer, I have played all my life and on my second love, computers, what could be better! 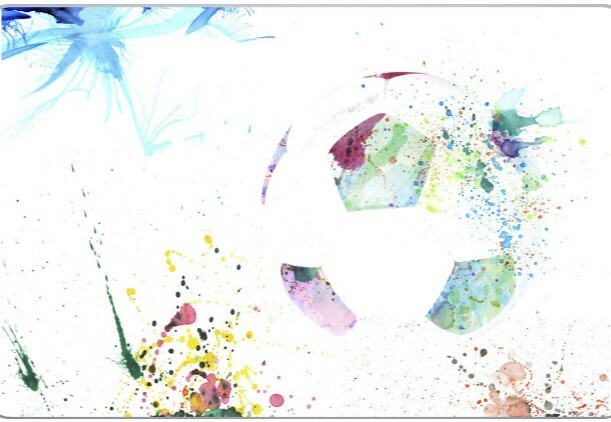 I used a picture of a soccer ball painted with water colors because I love the look of splattered/blended colors and why not put 2 beauties together to create on piece of art.